Do you love your pet? Of course you do! No doubt you want your pet to live the healthiest, happiest, and longest life possible. 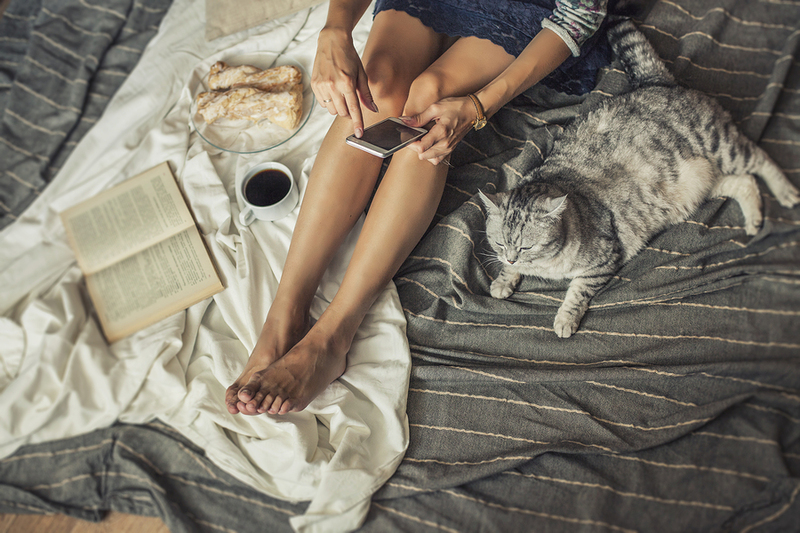 Believe it or not, there’s smart tech to help you manage your pet’s life, just like you can manage your own. 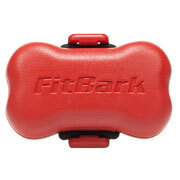 Like its human counterpart, FitBark ($54.95) is an activity tracker for your dog, keeping track not only of your dog’s fitness regime but stacking his or her activity against the baseline health rating of similar breeds and ages. 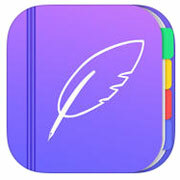 Perhaps best of all, FitBark comes with no monthly fees and a free app for both iOS and Android. Formerly known as Tagg, the on-collar Whistle GPS Pet Tracker($79.99) helps owners keep an eye on their dogs and cats thanks to GPS technology. 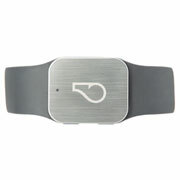 With a rechargeable battery, the lightweight and waterproof Whistle also allows you to monitor your pet’s well-being and connected with other, likeminded caretakers. 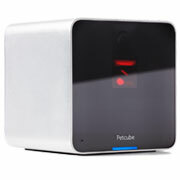 Petcube ($199, https://petcube.com ) is like a baby monitor for your domesticated cat or dog, with a wide-angle camera that streams high-definition video and a speaker so you can call out to or soothe your pet. What makes this a treat for cats and cat owners, however, is the built-in laser that you can control from your phone, allowing you to play with Kitty from virtually anywhere. Are you the owner of a fetch-obsessed dog? 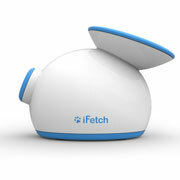 The iFetch ($100) is a stationary launcher that can shoot a ball up to 30 feet away. Operating by electrical cord or batteries, it’s perfect for keeping your pooch entertained when you can’t be there, or if you just need a break. 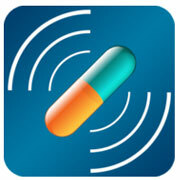 For those of us with older pets or those with health issues, Dosecast (free for Android and iOS) is a medication reminder app that let you to create lists of necessary medications, allowing for details like proper dosages and other reminders. If you’re the owner of a new puppy, chances are you will want to get him or her used to your way of doing things. Walking, feeding, housetraining—it can be a lot to keep up with! Make it easy on your pup (and yourself) with a free calendar-planner app like Planner Plusfor the iPhone or Routinely for the Android, calendar apps that allow you to pencil in the tasks that need doing. Speaking of housetraining, every dog owner knows that when it comes to getting your dog on a regular poop and pee schedule, the sooner you start, the better. If you’re on the iPhone, check out the free Puppy Coach 101 app for to keep track of your puppy’s new schedule and track progress as the days pass. If your carpet could thank you, it would.